Bulleha – who knows, who I am? This Pakistan Day, directors Fazal Ahmed and Abdul Basit of Thinair Films take vlogger Eva zu Beck to the shrine of Baba Bulleh Shah in Kasur, as she experiences the devotional atmosphere of the location, and listens to live qawallis while the evening sun falls on the courtyard. Titled #PakistanIsEthereal, this short film is an homage to Pakistan's diverse culture and traditions, and features a reading of Bullah’s famous Punjabi poem in English. The project comprises of eight different films, and one film will be released every Saturday at 6pm on our social channels. Sufism is unique in Sindh and Punjab Provinces of Pakistan.Shah Abdul Latif Bhitai,Lal Shahbaz Qalandar and Bulleh Shah.Good Direction,Camera work and narration of Eva zu Beck.Thanks to DAWN and Deutsche Welle for highlighting the centuries old Culture of Pakistan. 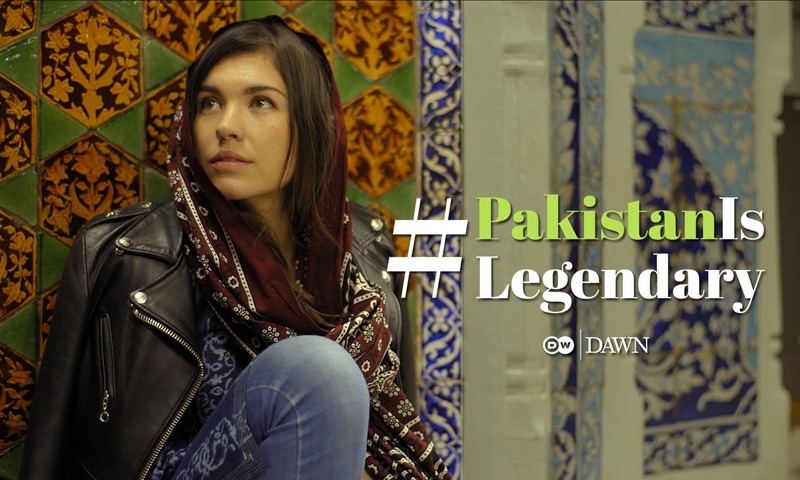 Thank you Dawn, Deutsche Welle (DW) and Eva zu Beck for highlighting the beauty of Pakistan. Moving delivery of sufi saint Bulleh Shah very nicely done and delivered. I thinks it's delightful that there is so much precious beauty in this country yet sad that it only comes to light when a foreign blogger visits. 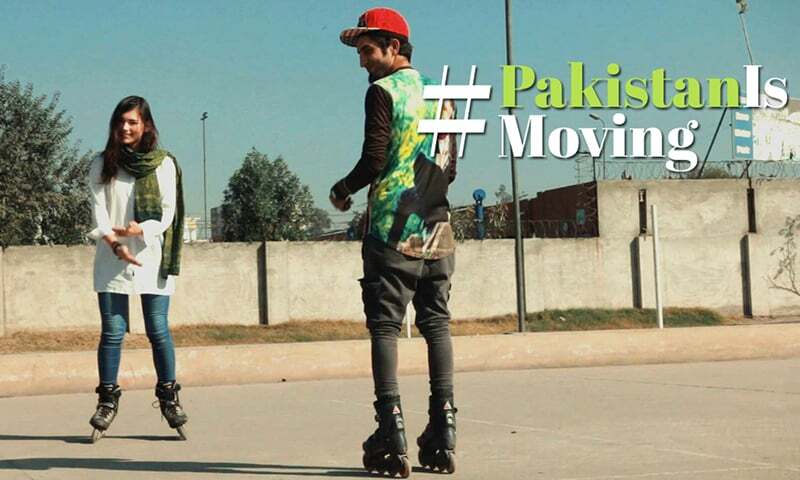 Skating in Pakistan. Who knew. Wouldn't it be great if Pakistani females could travel the same way free to experience the beauty of their own country? Free of scrutiny, criticism, pseudo religious condemnation and cultural denigration? Just be free. See, travel and feel. Baba Bulleh Shah is also revered in Indian Punjab. He was a contemporary of the 10th Guru. 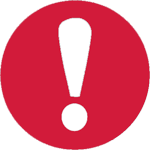 Ethernal?? Who launched a campaign on such scale - partnership, video content, social media - with a this spelling mistake?